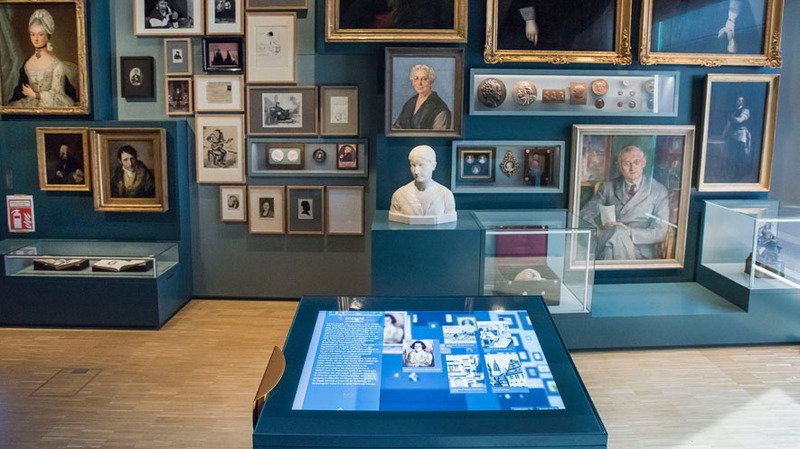 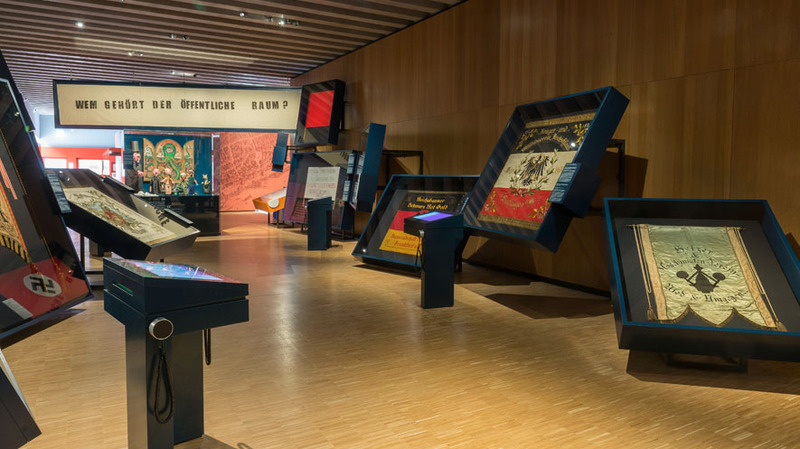 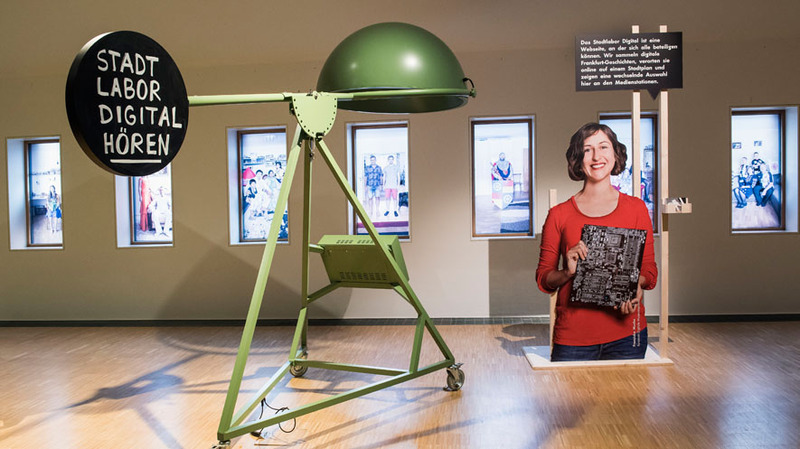 The team at the Historical Museum of Frankfurt has researched the city for ten years and developed new exhibition concepts and presentation ideas. 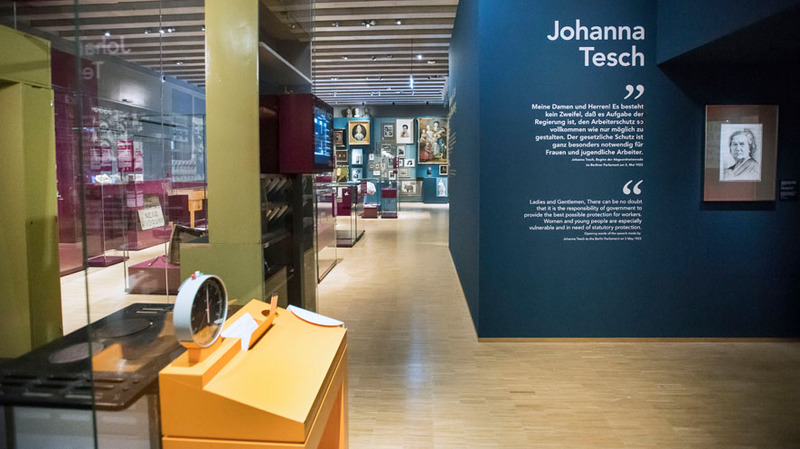 Since its reopening in October 2017, around 4100 square metres of exhibition space in the new building and 1800 square metres in the Saalhof are now open to visitors. 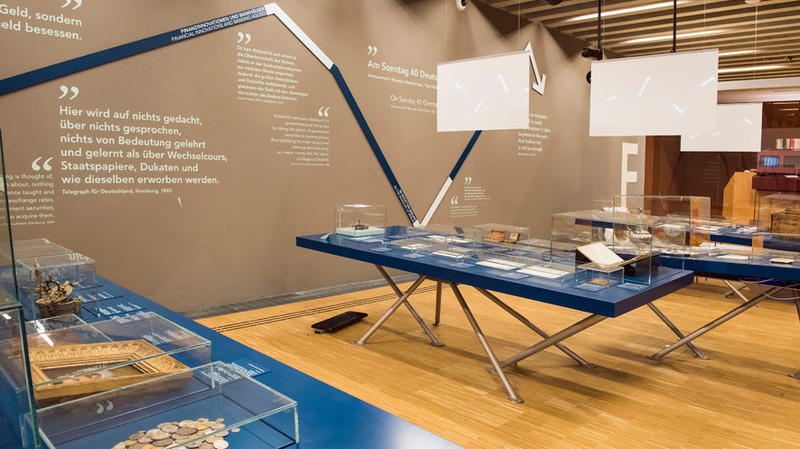 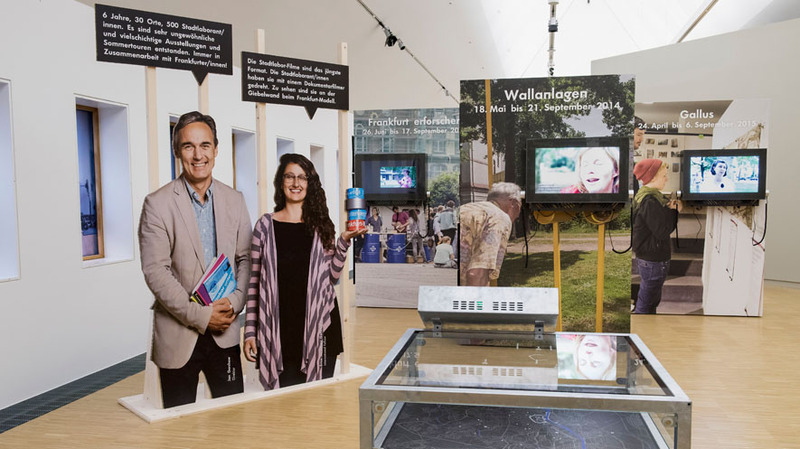 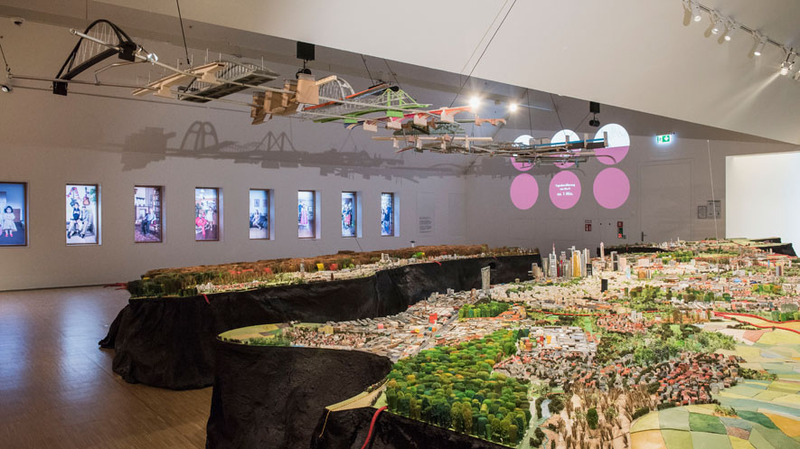 The major exhibitions “Frankfurt then?” and Frankfurt Now!” plus two special exhibitions on the “making of” the new museum as well as the history and the future of the city laboratory invite intensive engagement with the city’s past and present. 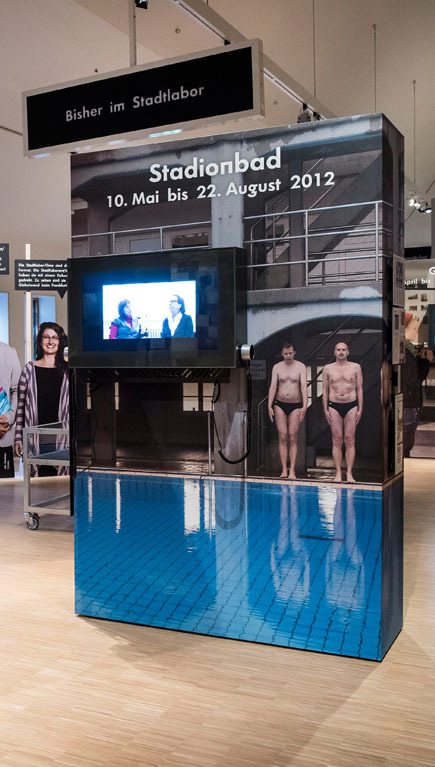 235 MEDIA supplied all the media technology for the exhibitions in the two buildings, implemented a range of special designs and the technology for all the interactive installations.